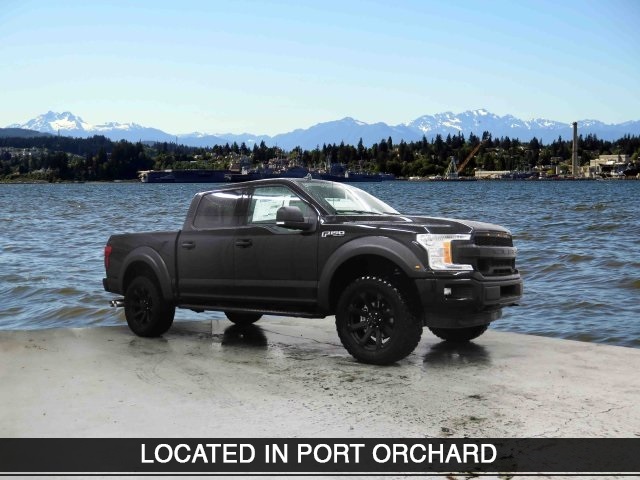 Only 1 Roush XLT model left in stock! 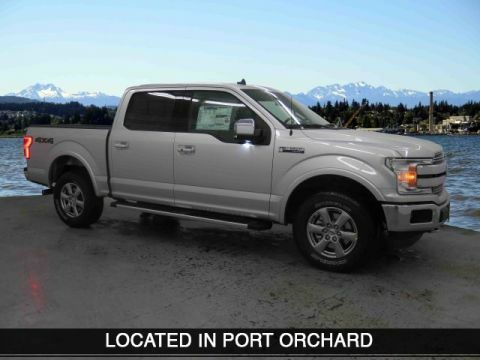 Thank you for shopping at Port Orchard Ford BT Performance. We've built a car buying process designed around you to save you time and money. 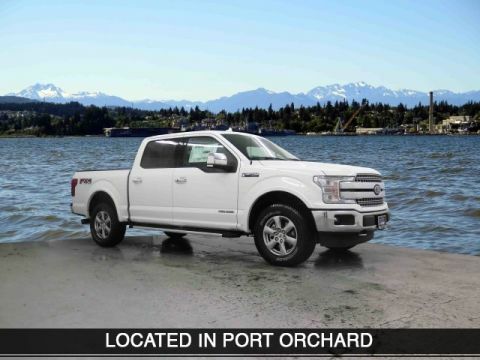 If we don't have exactly what you're looking for, we'll help you find the right vehicle for your lifestyle. It's that simple. Call us today at 360.876.3000. 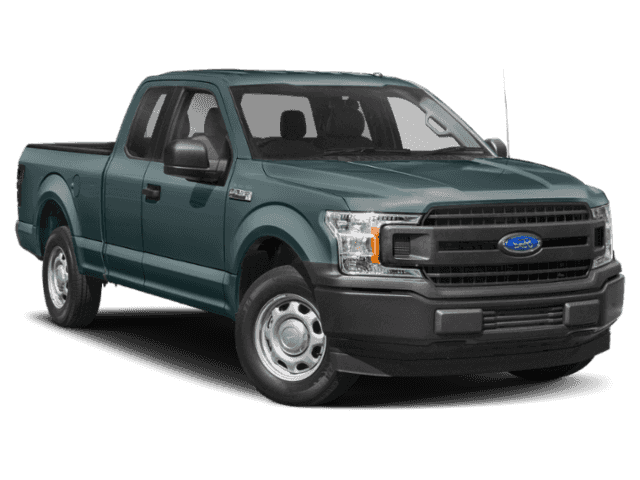 4WD, 10-Way Power Driver & Passenger Seats, 2-Bar Style Grille w/Chrome 2 Minor Bars, 4.2" Productivity Screen in Instrument Cluster, 4-Wheel Disc Brakes, ABS brakes, Air Conditioning, Auto-Dimming Rear-View Mirror, Body-Color Front & Rear Bumpers, Box Side Decals, Brake assist, Chrome Door & Tailgate Handles w/Body-Color Bezel, Chrome Step Bars, Class IV Trailer Hitch Receiver, Cloth 40/20/40 Front Seat, Compass, Cruise Control, Delay-off headlights, Driver door bin, Dual front impact airbags, Dual front side impact airbags, Electronic Locking w/3.73 Axle Ratio, Electronic Stability Control, Equipment Group 302A Luxury, Extended Range 36 Gallon Fuel Tank, Fixed Backlight w/Privacy Glass, Fog Lamps, Front anti-roll bar, Front License Plate Bracket, Front wheel independent suspension, Fully automatic headlights, GVWR: 7,000 lbs Payload Package, Heated Front Seats, Illuminated Entry, Integrated Trailer Brake Controller, Leather-Wrapped Steering Wheel, LED Box Lighting, Low tire pressure warning, Occupant sensing airbag, Outside temperature display, Overhead airbag, Panic alarm, Passenger door bin, Passenger vanity mirror, Perimeter Alarm, Power Glass Heated Sideview Mirrors, Power steering, Power-Adjustable Pedals, Power-Sliding Rear Window, Pro Trailer Backup Assist, Radio: Single-CD/SiriusXM w/7 Speakers, Rear step bumper, Rear Under-Seat Storage, Rear Window Defroster, Remote Start System, Reverse Sensing System, Security system, Single-Tip Chrome Exhaust, Split folding rear seat, SYNC 3, Tachometer, Telescoping steering wheel, Tilt steering wheel, Traction control, Trailer Tow Package, Twin Panel Moonroof, Upgraded Front Stabilizer Bar, Variably intermittent wipers, Voltmeter, Wheel Well Liner (Pre-Installed), Wheels: 17" Silver Painted Aluminum, XL Sport Appearance Package, XLT Chrome Appearance Package, XLT Power Equipment Group.